Last day and I can't sleep. The game is pretty much done. 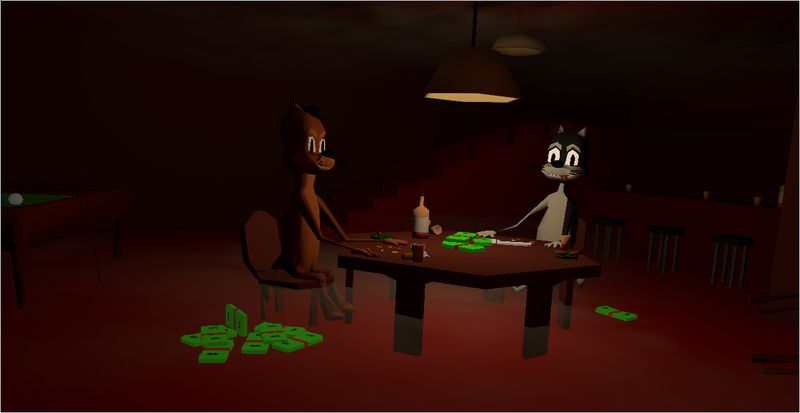 I added sounds, more animations, updated all cat models, added save feature, added smoke in the room. OK this game probably won't have voice acting sadly. Right?